Join us for a delicious Ploughman’s supper in our Meeting Room followed by a fascinating talk and slideshow, describing the Barn Owl’s lifestyle, its decline, the work of the Trust and how everyone can help. This popular presentation introduces the beautiful Barn Owl, describes a bit of ecology and the reasons behind the decline of the species. 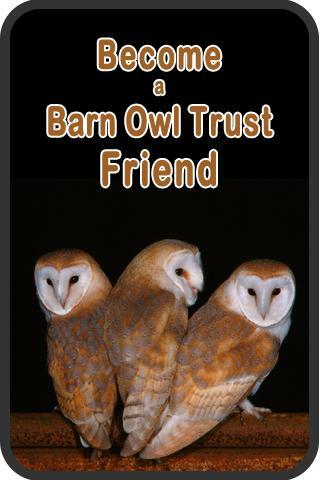 The second half covers Barn Owl conservation and the work of the Trust. The talk also takes a look at global environmental issues and their effects on Barn Owls, and ends with a moving combination of music and specially chosen images. ‘Restoring the Balance’ not only tells people all about Barn Owls and their conservation, it also points out the environmental consequences of everyday human activities. Describing the plight of the Barn Owl and how all the causes of its decline are man-made encourages people to think of the wider issues involved. 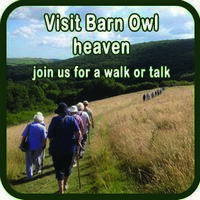 Daytime or Evening Walks and/or Talks with Supper* or Cream Tea* can be booked by groups, contact the office for more details. * Ingredients are locally, organically and ethically sourced as far as is practically possible.